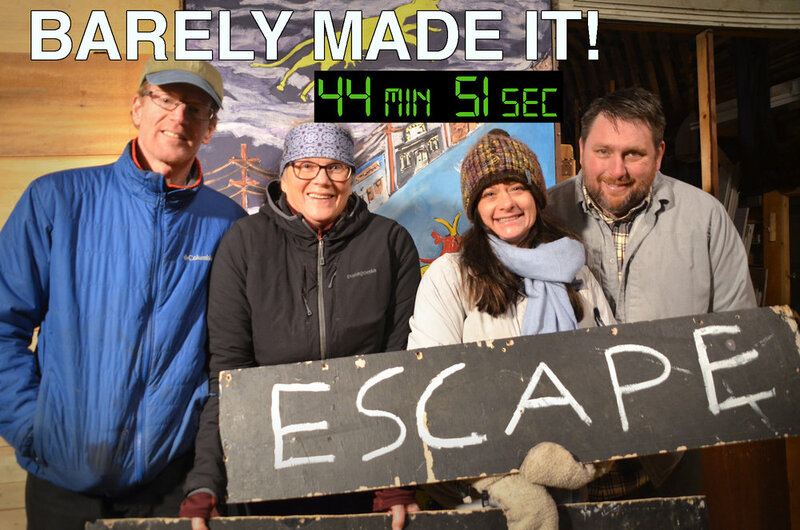 Our second annual pop-up escape room was built at the Phantom Theater in the Edgcomb Barn in Warren, VT. The construction of the six room 3D puzzle happened over the course of 8 weeks from September 7 - October 25, 2018. The project was open to the public for 11 days from October 30 - November 9, throughout that period we hosted 44 groups/175 people. 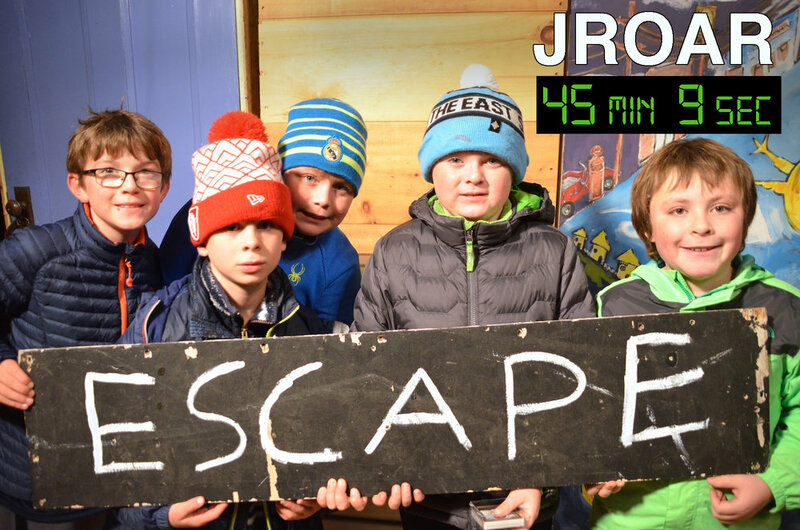 The creators of the escape room: Owen Edgecomb (9th grade), Noah Schwartz (9th grade), and Jonas Jarecki (9th grade) met every Friday afterschool for 8 weeks to design the course. 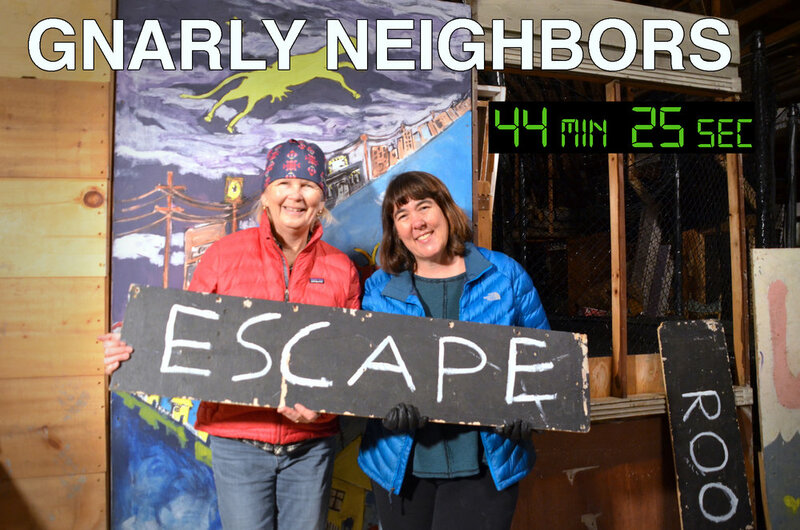 They framed walls with 2x4’s and plywood, invented puzzles, and created an inventory for every key and lock. 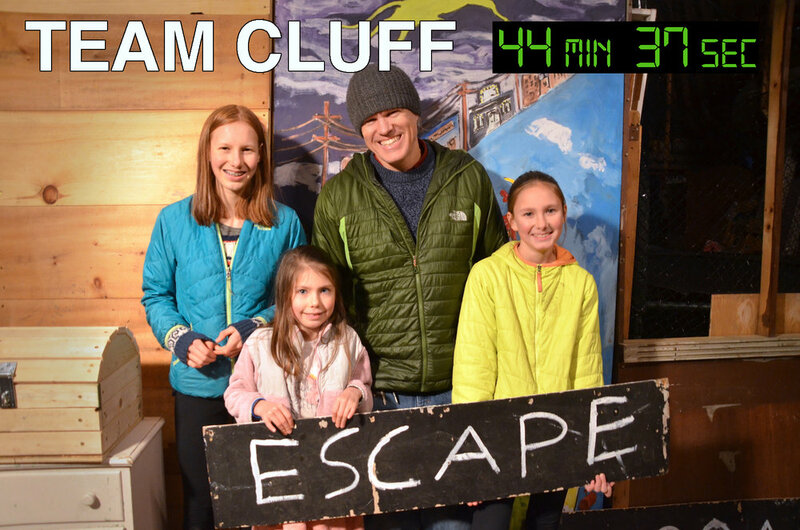 Our family friendly, team-building activity was recommended for groups of 3-6 adults and kids ages 5 & Up. The course consisted of six locked rooms filled with red herrings, props and puzzles that players had to solve. 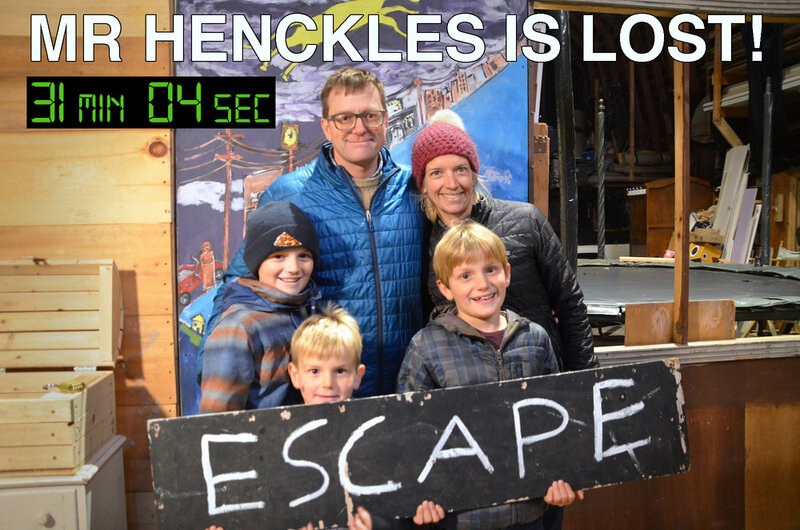 Each group was given a 45 minutes and 4 hints to try to escape.